For a truly authentic taste of Thailand and pleasant ambiance dining experience, come and discover Chili Thai. Our dishes are freshly prepared from the finest ingredients. We offer a wide selection of dishes from our extensive menu to cater to your adventurist taste and exotic desires. Since opening in 2002, we have been consistently setting the standard by striving to provide the best quality authentic Thai food and service. We look forward to serving you at the South Hill Puyallup, University Place or Tacoma locations. We believe that your experience at Chili Thai will be one you will want to experience again and again. Call or make reservations online today! Banquet Room and Catering Available. 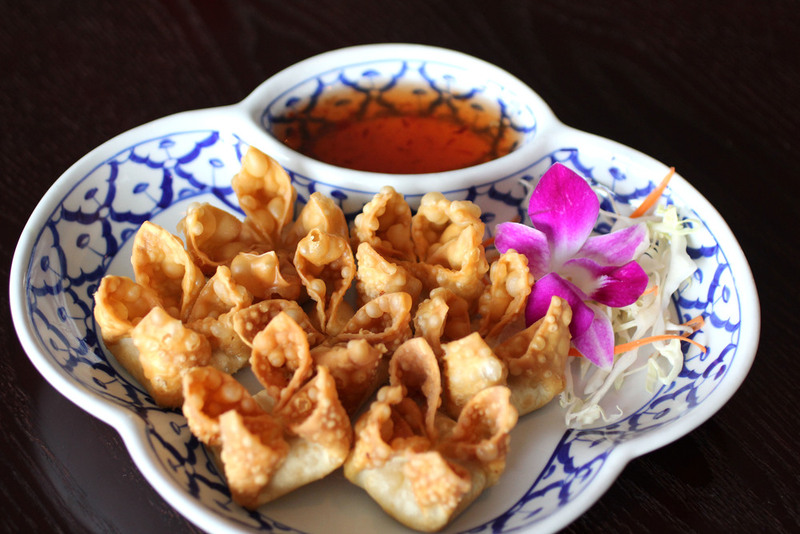 Great for any occasion, purchase your Chili Thai gift certificates online today! To make reservations, please feel free to call your desired location or fill out our reservation form below. For all reservation requests submitted through our website, please allow 24 hours for a confirmation response. We recommend confirming all reservations at least one day in advance. Thank you for your reservation. Someone should be contacting you to confirm your reservation within the next 24-48 hours. Thank you for your reservation. Someone should be contacting you to confirm your reservation in 24-48 hours.